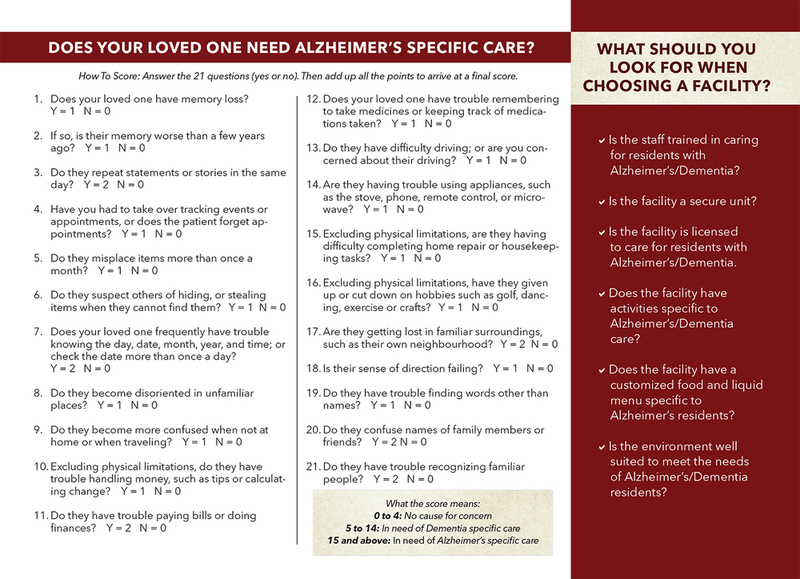 It is our responsibility to do those things which promote and enhance our Resident's dignity, independence, individuality and choice in a safe and secure home-like environment while striving to help residents maximize their potential. 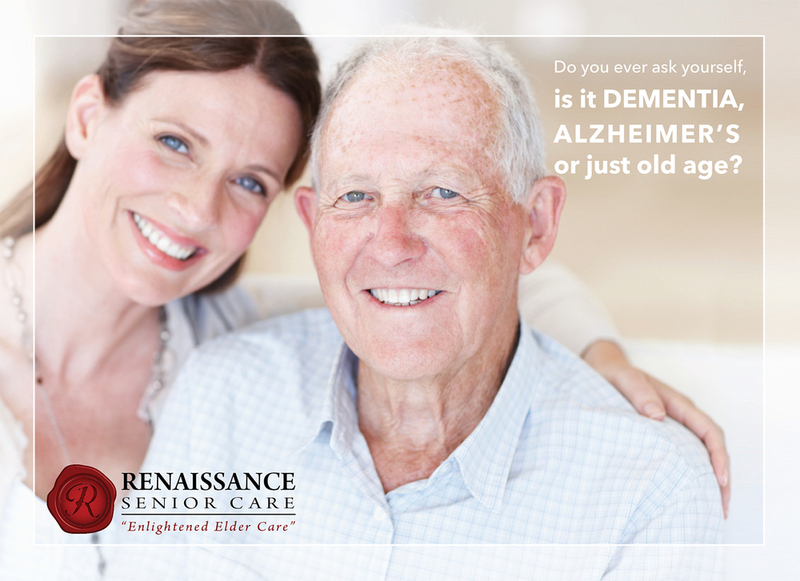 At Renaissance Senior Care, our mission is to provide the highest quality care to the Elderly, those who need assistance and suffer from the effects of aging and particularly those who suffer from memory loss and Alzheimer's/Dementia. 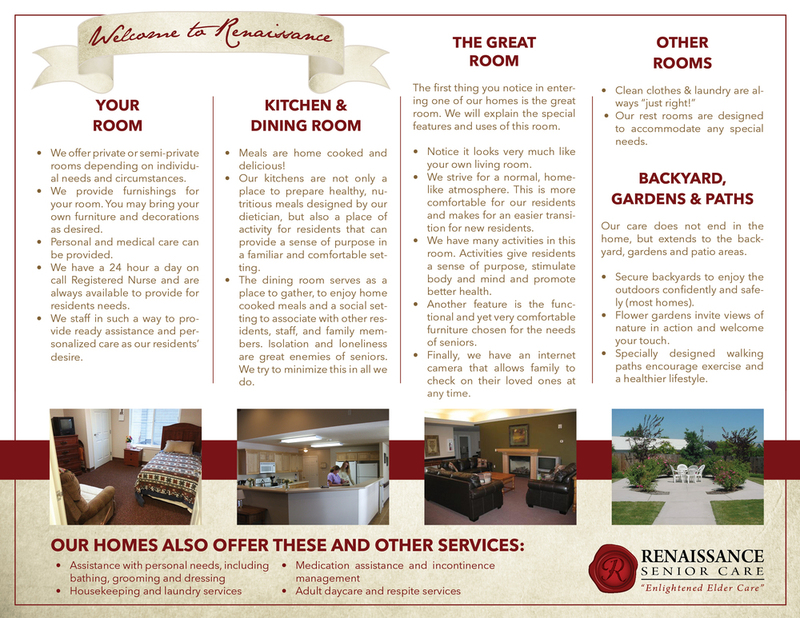 At Renaissance Senior Care the lives of our residents matter. Their PASTS have been filled with adventure, joy, hardship and success - they have persevered. In the PRESENT, we respect the wisdom and honor that comes from their lifetime of experience. 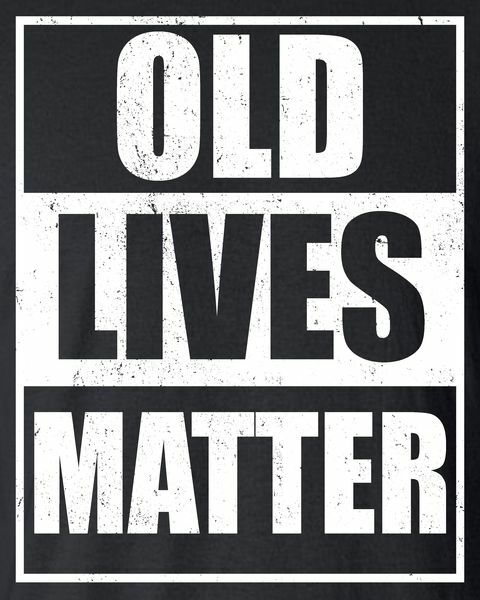 In the FUTURE, we want them to maintain the comfort and dignity that they deserve - because OLD LIVES truly MATTER. 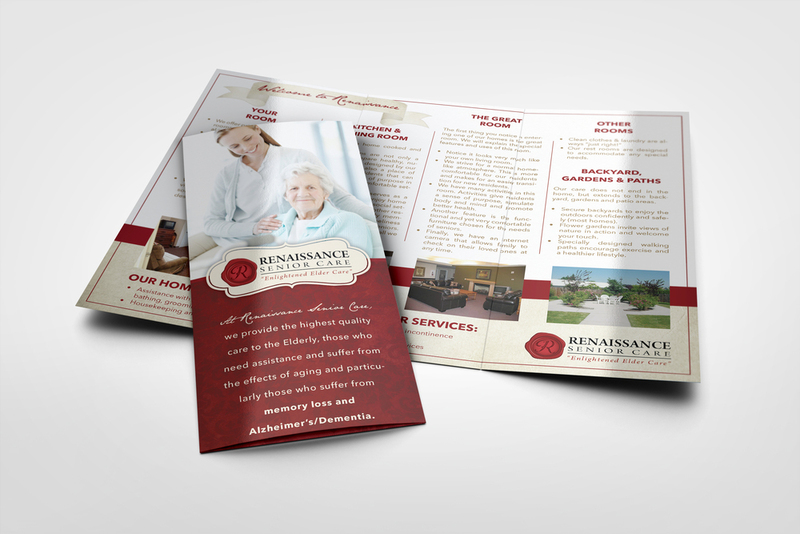 © 2015 Renaissance Senior Care. All Rights Reserved.